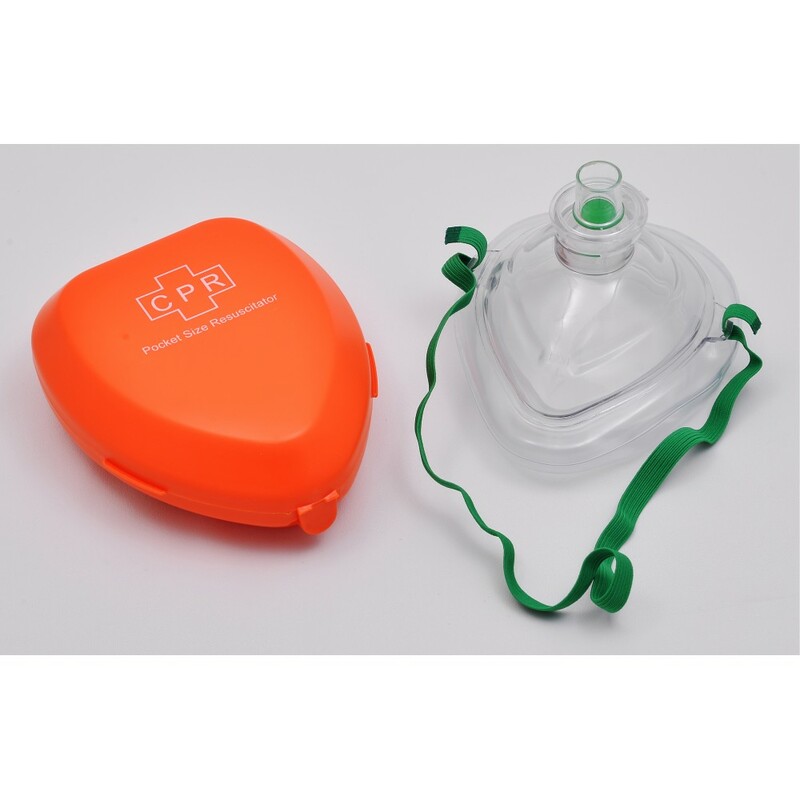 CPR Mask is one of our main products, featuring its high quality and excellent performance.We provide all kinds of CPR Masks, such as Pocket Mask, Disposable Face Shields and Laerdal Pocket Mask, all with high quality.A pocket mask, or pocket face mask or CPR mask, is a device used to safely deliver rescue breaths during a cardiac arrest or respiratory arrest. 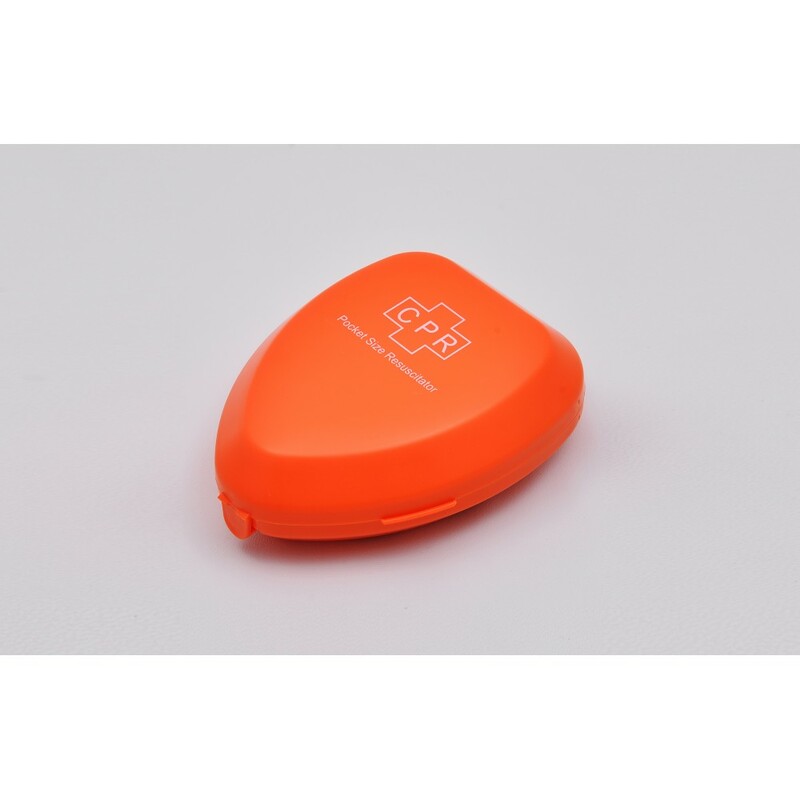 The pocket mask is a small device that can be carried on one's person. Air is administered to the patient when the emergency responder exhales through a one-way filter valve. Modern pocket masks have either a built in one-way valve or an attachable, disposable filter to protect the emergency responder from the patient's potentially infectious bodily substances, such as vomit or blood. 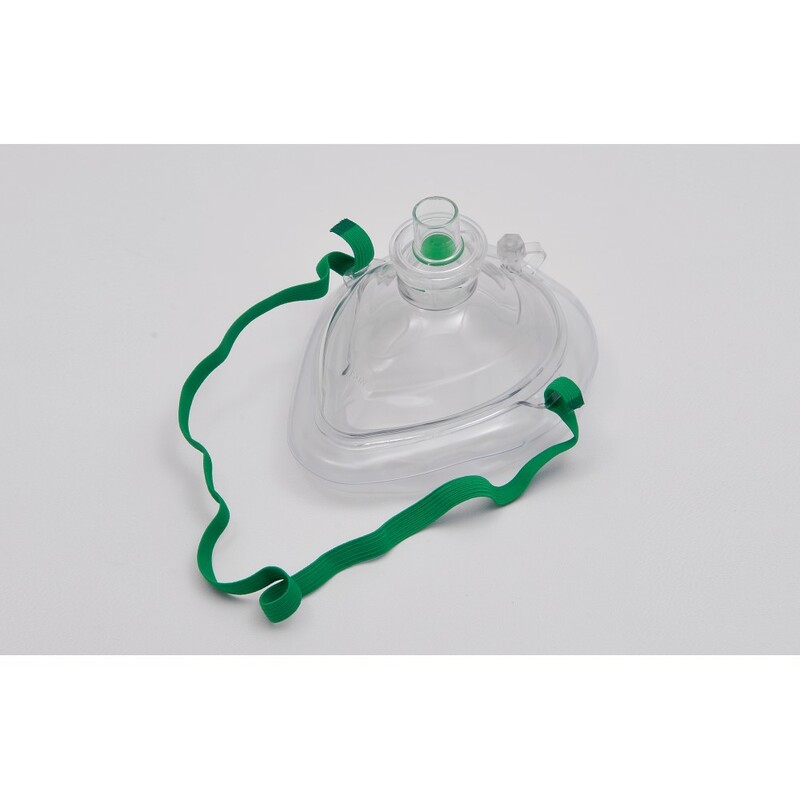 Soft cushion mask offers a secure seal, while the one-way valve and filter protects rescuers. Features head strap and sturdy compact storage/carrying case. Clear dome allows for verification of patient lip color and secretions. Designed to fit adult, child, and infant. Made from durable plastics for easy cleaning and long-time use. Fully assembled, ready to use, and latex free. A convenient, safe, and effective way to administer CPR.